Up until a few years ago, aspiring photographers searching to buy their first camera typically had an option between a small point-and-shoot camera and a bulky DSLR. Thankfully, we now have a mix that gives us best of both worlds – mirrorless cameras. As you may know, mirrorless cameras lack the mirror found in DSLRs. Also, instead of an optical viewfinder, we can now see the image from the image sensor directly on the rear screen or the electronic viewfinder (EVF). The lack of mirror and advancements in processing power allow these cameras to be very compact and still capable of capturing beautiful photos. Just like DSLRs, mirrorless cameras have great autofocus capabilities, interchangeable lenses, and different shooting modes that let you learn photography gradually, but all of that in a more compact and travel-friendly package. We assume most beginners aren’t willing to spend too much money on a camera, which is why our guide will focus on just five cameras, all of which are quite affordable. 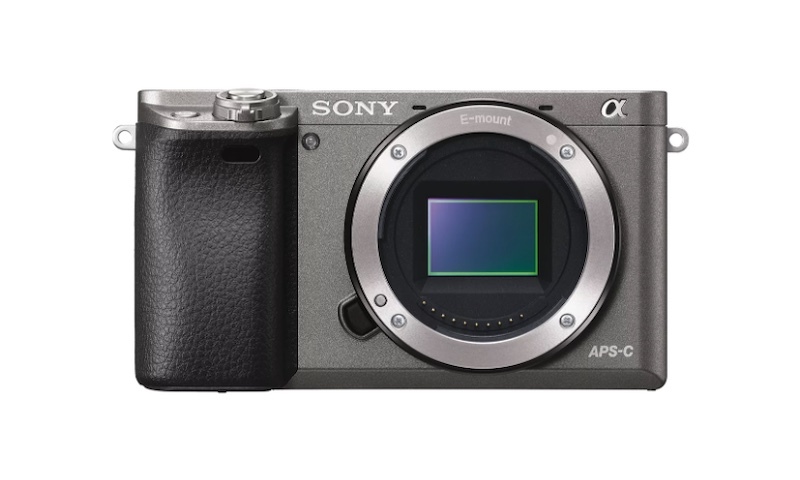 With that said, let’s take a look at some of the best mirrorless cameras for beginners in 2019. Our top pick for beginners is Canon’s EOS M50, released early last year. It has everything a newcomer would need from a camera – its menus and controls are simple to use, it has a fully-articulating touchscreen, solid selection of native lenses for beginners, and the best autofocus on the market right now in an affordable camera body. 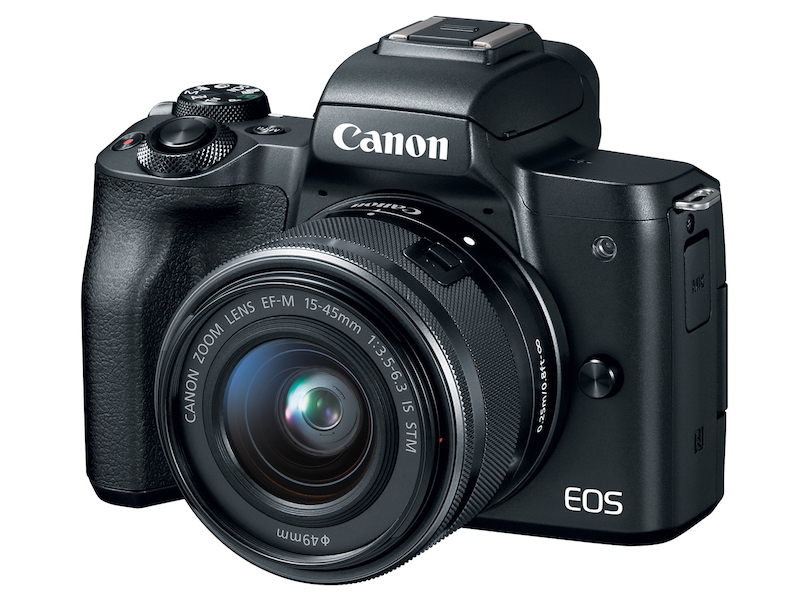 The camera comes with a Canon EF-M 15-45mm f/3.5-6.3 kit zoom lens that covers a pretty useful range. Once you get the hang of the camera, we suggest buying a prime to complement the kit lens. It is an excellent way to up your photography game and learn more about the art. Our favorite prime lens for this camera is Canon EF-M 22mm f/2 (Buy it on Amazon) that, thanks to its bright aperture, allows for low light shooting as well as subject separation (it also has beautiful bokeh). The suggested retail price for this camera is $899, but lately it is on sale most of the time and you can get it for almost 30% cheaper, making it an excellent value. If you’re also interested in video shooting as well, we should note that this camera is capable of recording 4K video at up to 30 fps (however, autofocus doesn’t perform the best in this mode), as well as 1080p video at up to 60 fps. When recording in 1080p, the camera uses Canon’s highly praised Dual Pixel Autofocus that is also used when shooting photos, and it delivers amazing results. Finally, this camera is also pretty compact and doesn’t weigh a lot, making it a perfect travel companion. 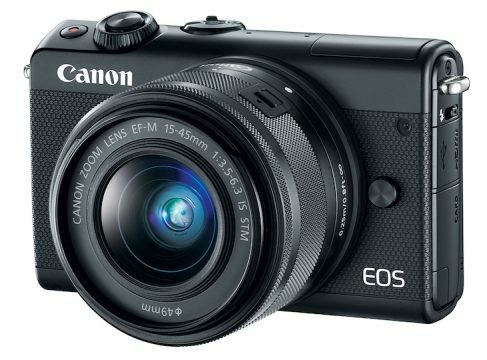 We highly recommend the Canon EOS M50 if you’re an aspiring photographer or videographer and we consider it the best beginner mirrorless camera of 2019. 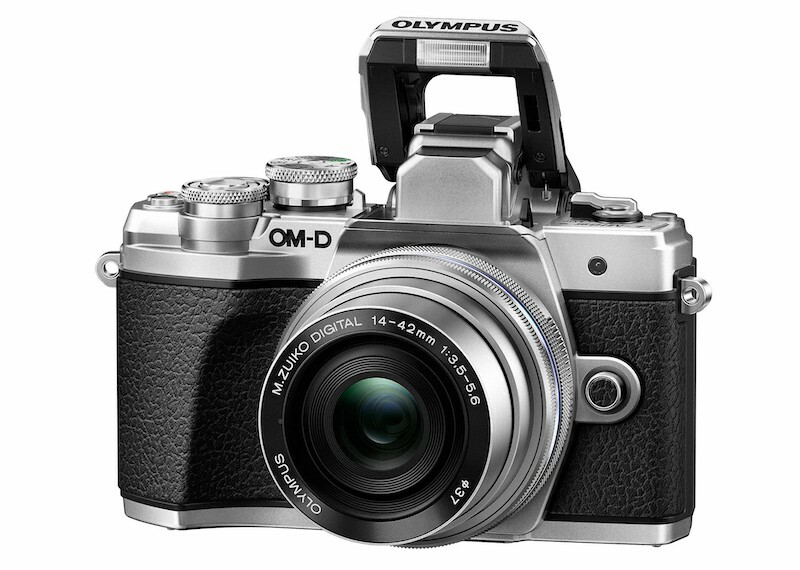 If you love retro-looking cameras, the Olympus E-M10 Mark III may spark your interest. For an entry-level mirrorless camera, the E-M10 Mark III is beautifully designed and has very good build quality considering its price . Of course, there’s more to it than just looks. This camera is an excellent tool to learn the art of photography on. It sports a 16MP sensor that is a few years old now, but it’s still very capable of taking good-quality photos. The E-M10 Mark III also has a feature that sets it apart from all other cameras on this list – it features 5-axis in-body image stabilization, making it much easier for beginners to take sharp photos. 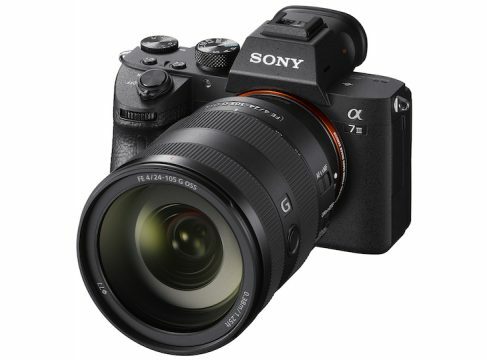 Besides the good image quality and stabilization, many beginners are fond of this camera’s premium finish, access to a large number of micro 4/3 lenses from Olympus and Panasonic (these two manufacturers share the same lens mount), as well as built-in Art Filters. We should also note that the camera is capable of recording 4K video, which is always welcome. 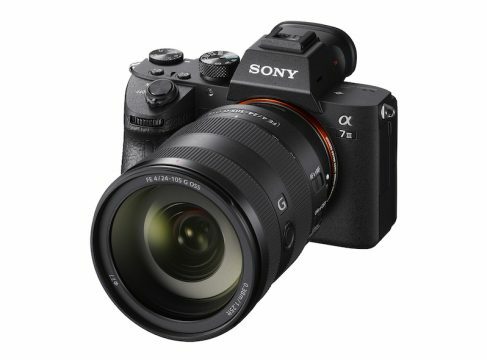 There’s a reason why Sony A6000 remains one of the top selling mirrorless cameras even five years after its release. Its 24MP sensor, combined with good autofocus system will make sure you’re able to take sharp photos even if you’re just a beginner. Essentially, the camera has pretty much every feature an amateur would need and then some. The selection of lenses for the A6000 is pretty good, and many third-party manufacturers are making lenses for it as well. For example, Sigma has some pretty amazing and affordable glass for this camera that matches or even outperforms Sony’s own lenses. When you decide to take your photography to the next level, we suggest getting a Sigma 30mm f/1.4 lens (Buy it on Amazon). For those who also take interest in video, we should mention that the A6000 doesn’t record 4K video like the previous cameras from Canon and Olympus and is instead limited to 1080p video at up to 60 fps. Fuji X-T100 is our favorite beginner camera from Fujifilm. 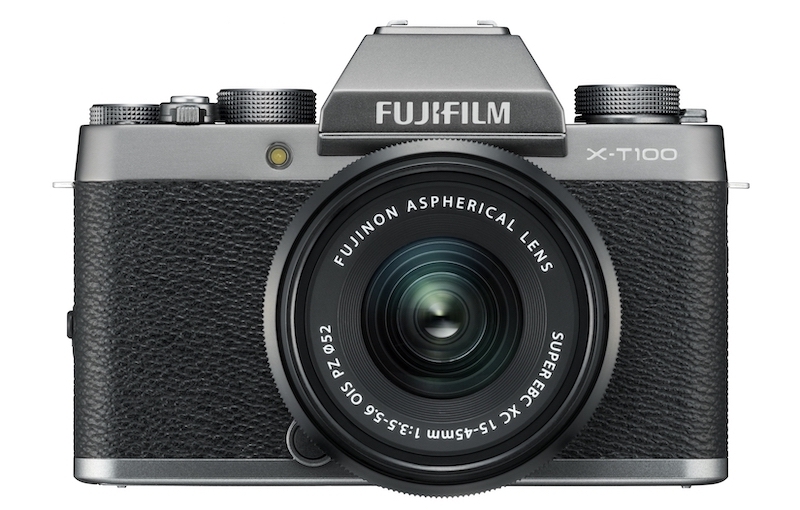 Sure, there are a couple of other options that are even cheaper than the X-T100 like the X-A5, but honestly the difference in price isn’t that big and Fuji X-T100 has better features and is definitely a better looking camera (especially if you like retro design). Unlike more expensive Fuji cameras that use Fuji’s own X-Trans sensor, the X-T100 sports a 24MP sensor with Bayer color filter. This means colors won’t be as amazing as on more professional camera bodies from Fujifilm, but the quality is still there. The camera also has a 3-way tilting touchscreen, which means you can easily take selfies or videos of yourself. Finally, let’s talk about Fuji’s film simulations, which look great and are praised by many people. They can take your photography to a new level, even if you’re just an aspiring photographer. Out of all the cameras on our list, Panasonic GX850 (GX800 in some regions) is most probably the least capable, but can still be a decent choice for beginner photographers. It is easily the smallest camera on our list. It weighs only 9.49 oz (269 grams), which means you won’t even notice is in your bag and that makes it an excellent choice for beginners who are into travel photography. The GX850 has several different shooting modes, allowing you to learn photography gradually just like other cameras on this list, and it also gives you access to a pretty substantial number of lenses from Panasonic and Olympus. 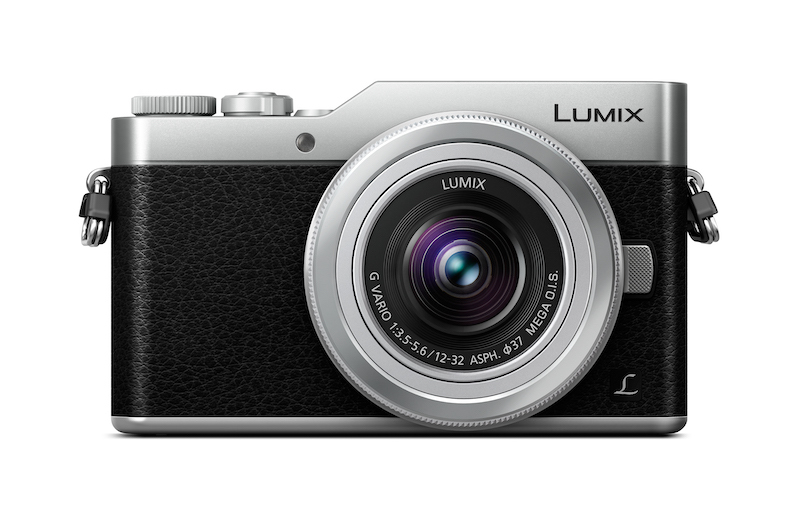 The camera comes with Panasonic 12-32mm f/3.5-5.6 Lens, which is decent for beginners. When you feel the need to step up to your first prime lens, we suggest opting for the Panasonic 20mm f/1.7 prime lens (Buy it on Amazon), which is relatively affordable and will definitely help you learn some additional things about photography. Choosing a camera can be pretty overwhelming, especially when you’re just starting out with photography. We hope that our guide on best mirrorless cameras for amateurs helped you make a more educated decision. Happy shooting!